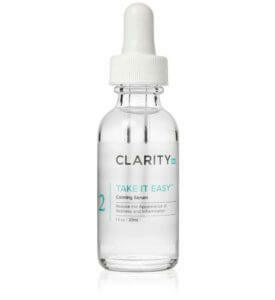 This serum gives your skin a healthy dose of free radical fighting antioxidants for optimal environmental protection. Pure South African red tea has an exceptional effect on the skin, reducing inflammation, irritation, combating the signs of aging and soothing sun damage and acne. 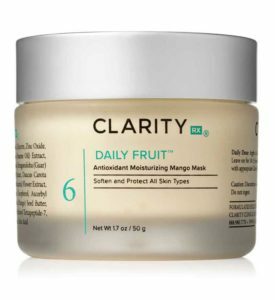 This all-inclusive skin care treatment is your key to healthy, glowing skin. 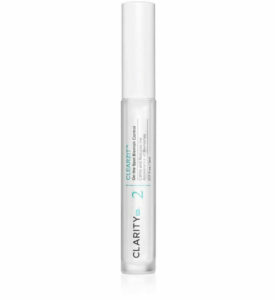 A concentrated antioxidant serum for a comprehensive skin care treatment. 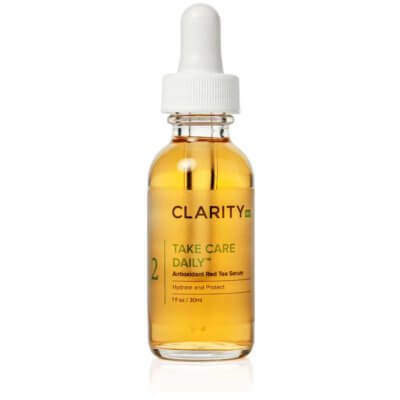 ClarityRx Take Care Daily Antioxidant Red Tea Serum gives your skin a healthy dose of free radical fighting antioxidants for optimal environmental protection. Pure South African red tea has an exceptional effect on the skin, reducing inflammation, irritation, combating the signs of aging and soothing sun damage and acne. 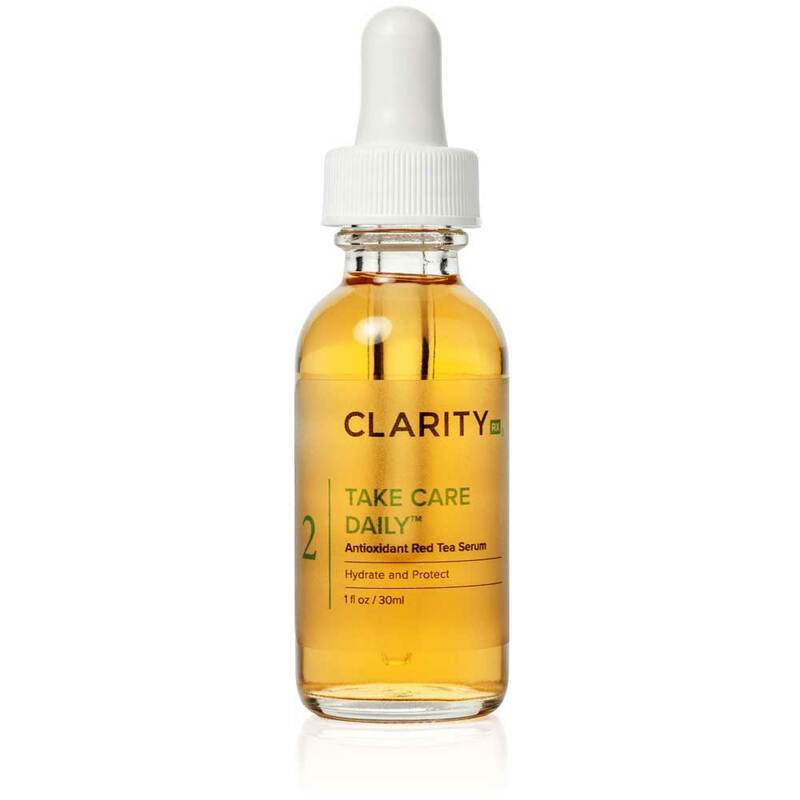 This all-inclusive skin care treatment is your key to healthy, glowing skin. 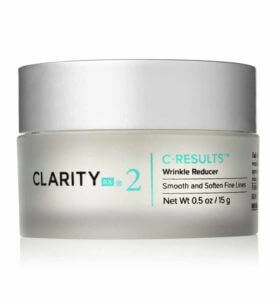 Apply 2-3 drops in palm of hand and apply to face and neck.